New Launched Boians Vector Blacksmith and Smith Character Series 18 Sets. 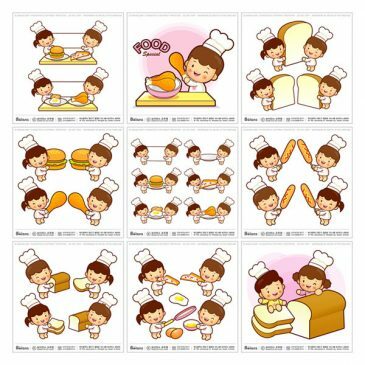 New Launched Boians Vector Kid and Child Character Series 57 Sets. 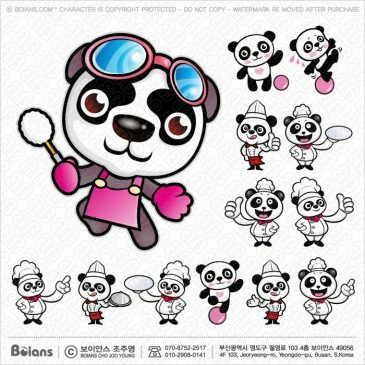 New Launched Boians Vector Panda Bear Character Design Series 13 Cut. New Launched Boians Vector Twelve Constellations Character Design 12 Cut Sets 11 Product. 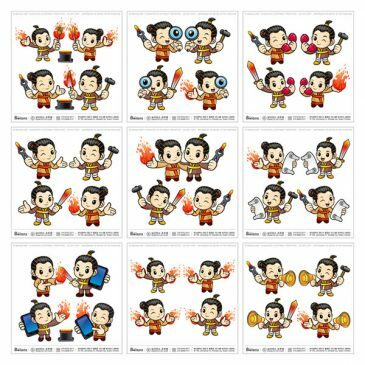 New Launched Boians Vector Asia Zodiac Character Design 12 Cut Sets 22 Product. 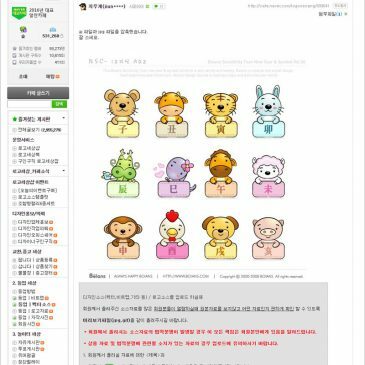 보이안스(Boians) 저작권 운영정책 변경 및 12지신 22세트 출시. New Launched Boians Vector Monkey Character Series 78 Sets. 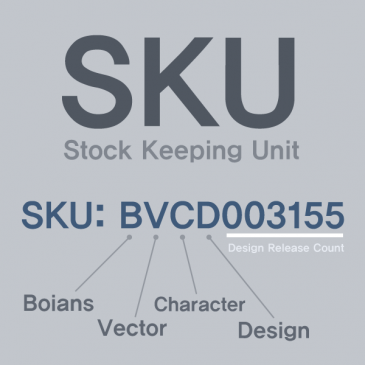 Boians content What is ‘SKU’ ?